A series of public spats between South African cabinet ministers, state companies and departments are exposing divisions in the ruling party and risk spooking investors in an economy the central bank forecasts will record zero growth this year. 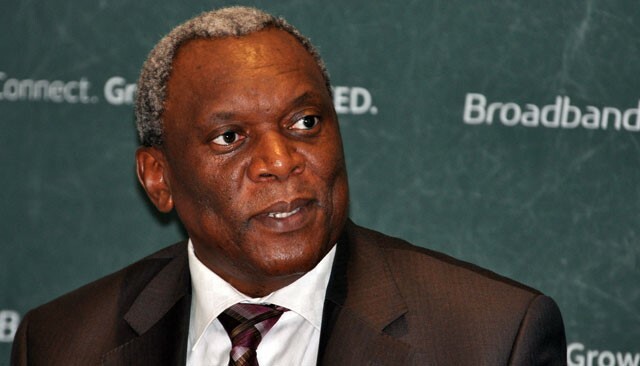 Finance minister Pravin Gordhan last week dismissed comments about renewable energy policy by the head of the state-owned power utility, while telecommunications minister Siyabonga Cwele said he’d fight his industry regulator in court over plans for an auction of broadband spectrum announced without his permission. Energy minister Tina Joemat-Pettersson’s energy department is investigating its own national Strategic Fuel Fund for failing to seek approval before bidding for Chevron assets in the country including a refinery. The disputes come as the government and business leaders seek to stave off a credit rating downgrade to junk and as the ANC, which has governed South Africa since white minority rule ended in 1994, faces a key test in municipal elections this week. Differences within the party appear to be spilling over into the running of government, leading to policy uncertainty, according to Theo Venter, a political analyst at the School of Business and Governance at North-West University in Potchefstroom. The suggestion that disputes are linked to differences in the ANC is “gossip”, party spokesman Zizi Kodwa said in a text message on Thursday. The ruling party faces mounting discontent over unemployment and poverty and a series of scandals surrounding President Jacob Zuma. The rand and government bonds plunged in December after Zuma, 74, replaced Nhlanhla Nene as finance minister with a little-known lawmaker, before business and ruling party leaders persuaded him to backtrack and reinstate Gordhan, who served in the role from from 2009 to 2014. While the Strategic Fuel Fund’s unauthorised bid for Chevron’s assets may amount to little more than an embarrassing gaffe and the resignation of the fuel fund’s head, the fallout from uncertainty caused by comments by Eskom CEO Brian Molefe, questioning the role of renewables, may be more far reaching. Renewable power isn’t ideal because it can’t be guaranteed when needed at the evening peak and the country would be better off relying on coal or nuclear, Molefe told the Johannesburg-based Sunday Times newspaper last month. Molefe’s comments raised concern among investors that the government was no longer committed to a programme to increase the proportion of electricity derived from green power. The initiative has already attracted R194bn of investment. “It causes an additional layer of risk aversion around these sorts of programmes,” Peter Attard Montalto, Nomura’s senior emerging markets strategist, said in an e-mailed reply to questions. Prices for the projects could rise after they fell in earlier competitive bid rounds, he said. 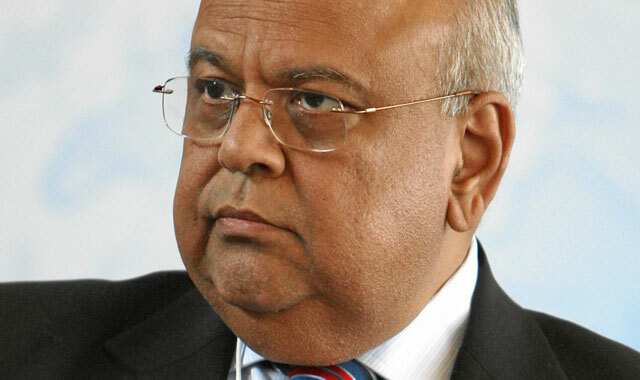 Gordhan told Johannesburg’s Business Day newspaper that energy policy will be not set by the Eskom CEO. The programme to get electricity from independent power producers is a key state policy, he said. Potential bidders will be wary of taking part in the spectrum auction by the Independent Communications Association of South Africa if the government is opposed to it, said Dominic Cull, a telecoms regulatory lawyer at Cape Town-based Ellipsis Regulatory Solutions. “Whether Icasa pushes ahead with the auction or not, companies will be very reluctant to spend the time and money on the process if the minister can litigate at any moment,’’ Cull said. Icasa’s move was backed by some senior party officials, the Sunday Times reported on 31 July, citing unidentified people and without identifying the officials. No surprise – just another normal day in ruling party politics. Correct. Also,see: Mugabe and his own 2am insomnia.